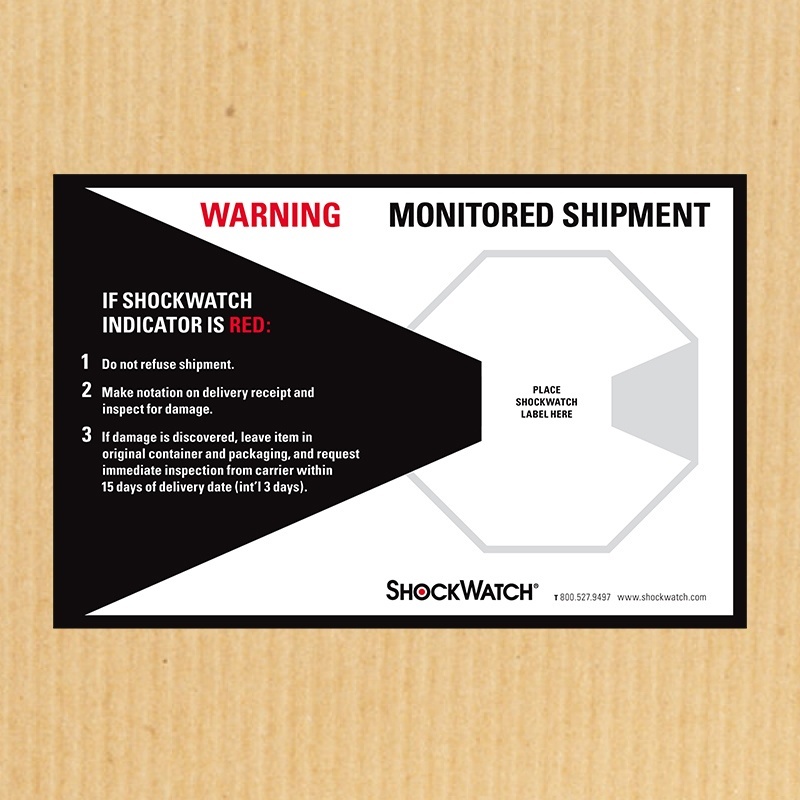 The TiltWatch XTR is single-use tip indicator used to monitor goods that must remain upright. 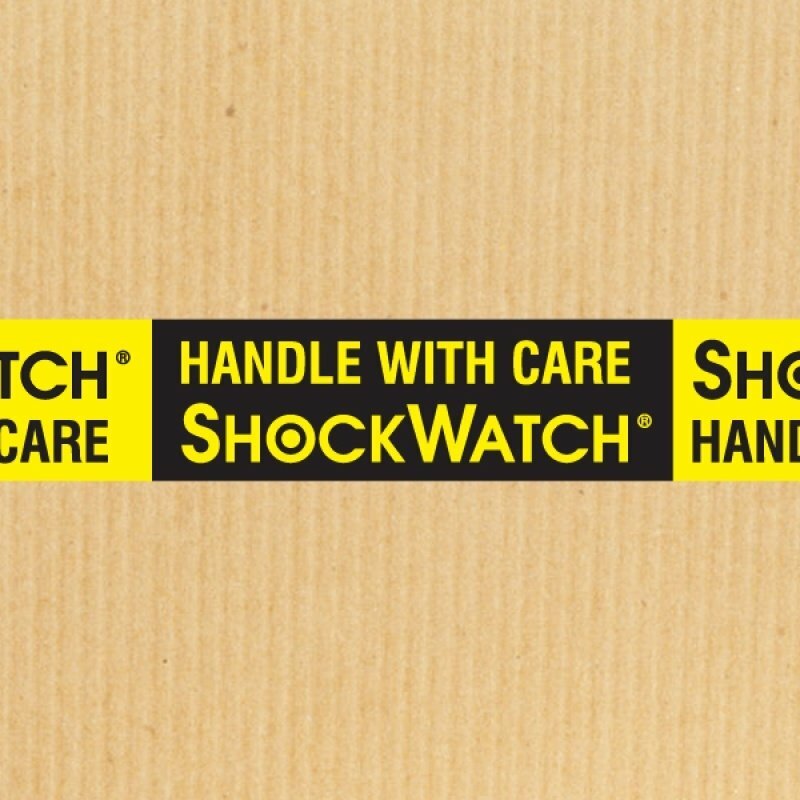 Once applied to the packaging, the TiltWatch XTR will provide evidence of mishandling if the shipment is tipped. 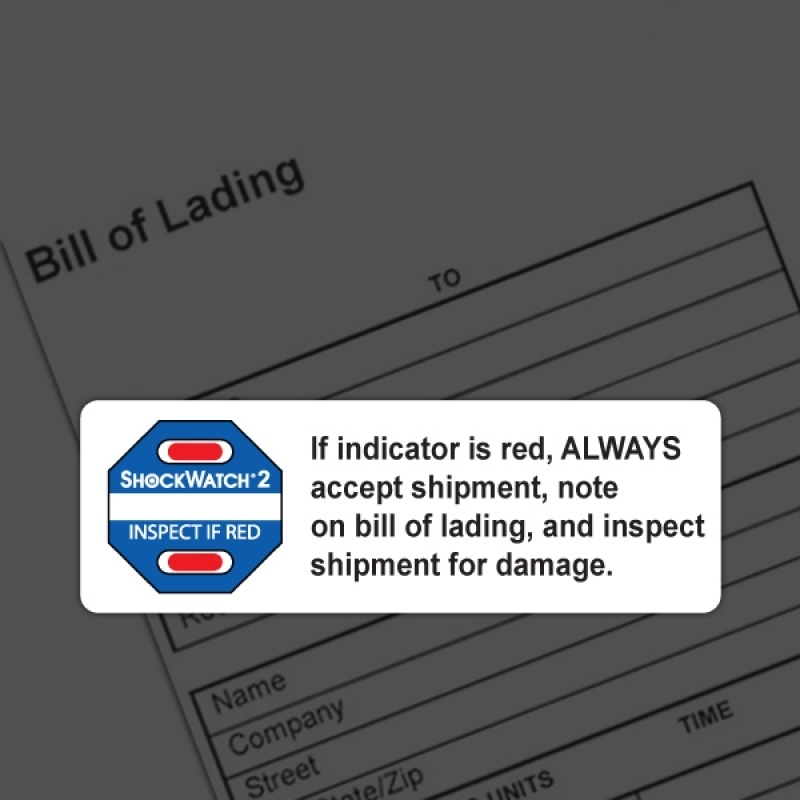 However, the tilt indicator remains unaffected by movement resulting from normal handling conditions.